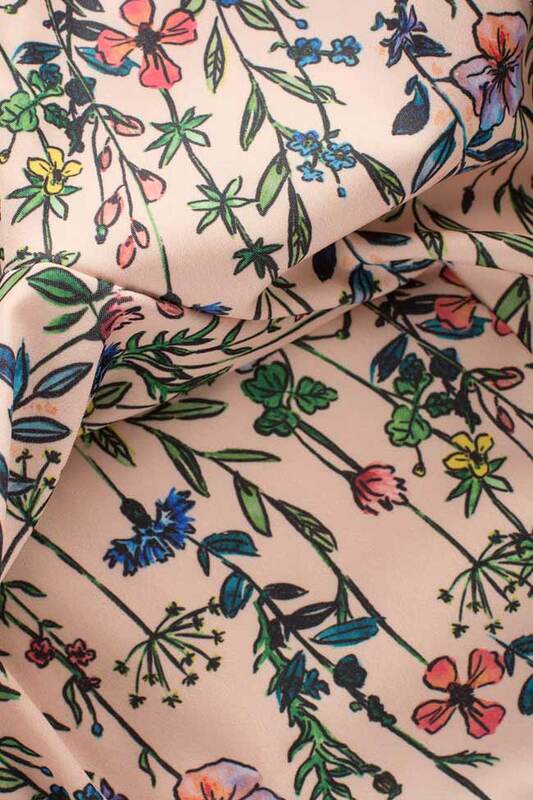 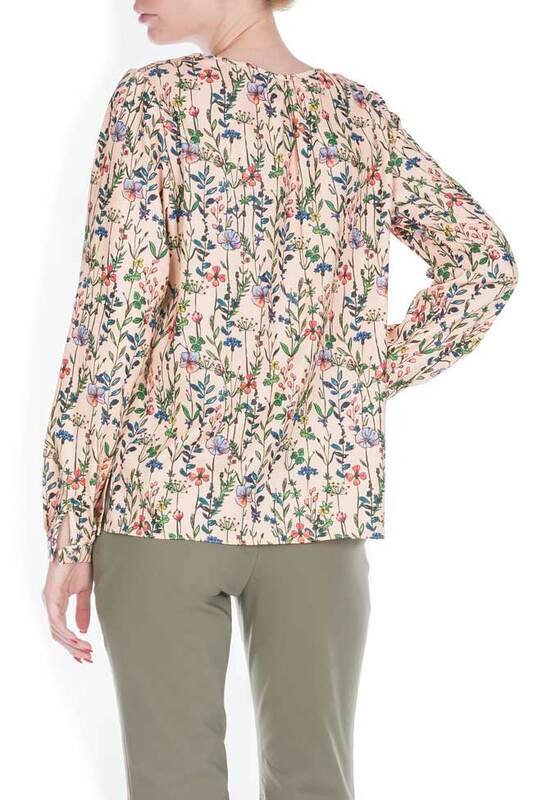 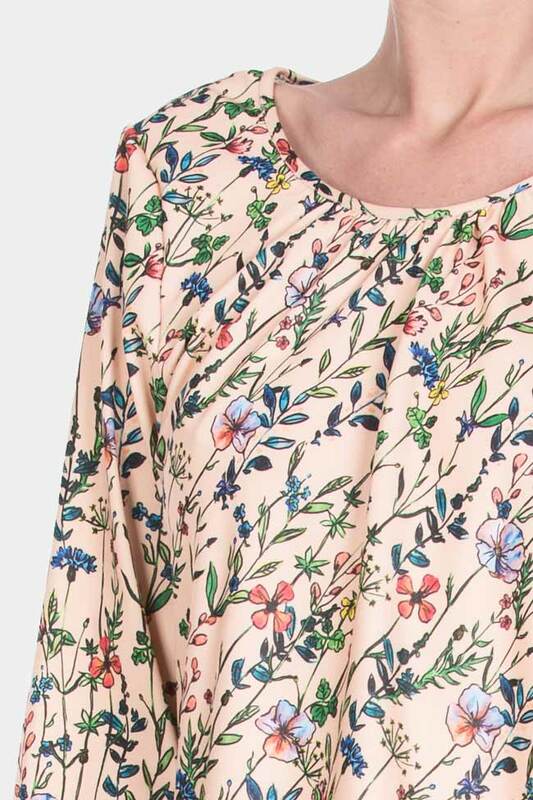 Lure's feminine blouse is defined by its romantic floral print. 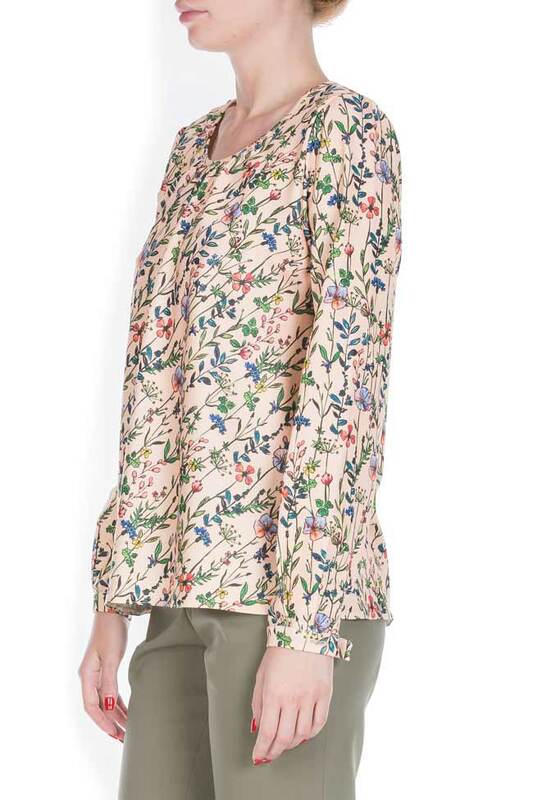 Designed with a round neck, it has a loose fit and long sleeves that are tempered by buttoned cuffs. 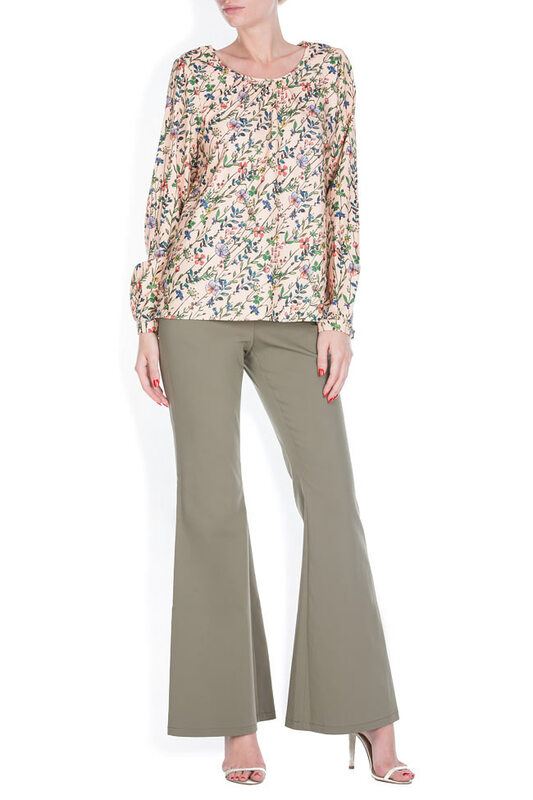 Try yours with wide leg pants or with the label's ruffled midi skirt and mules.